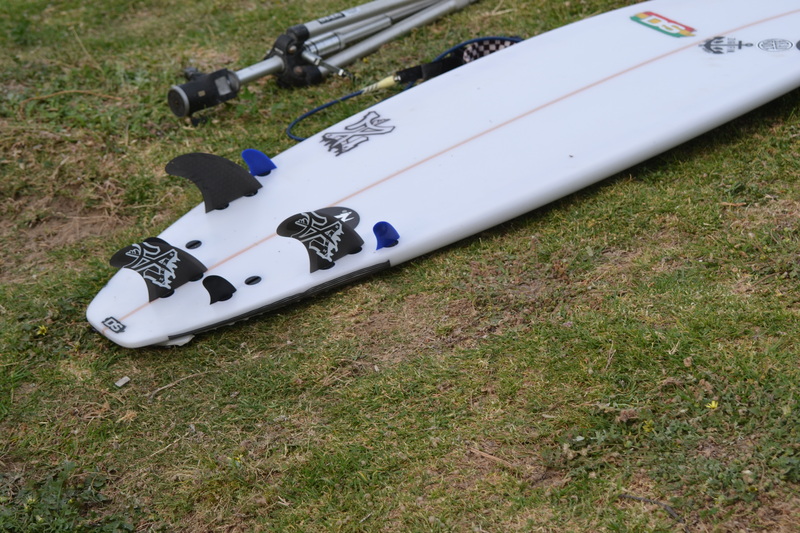 ZIGFIN® make the #worldsfastestfins and also help design some of the #worldsfastestsurfboards . 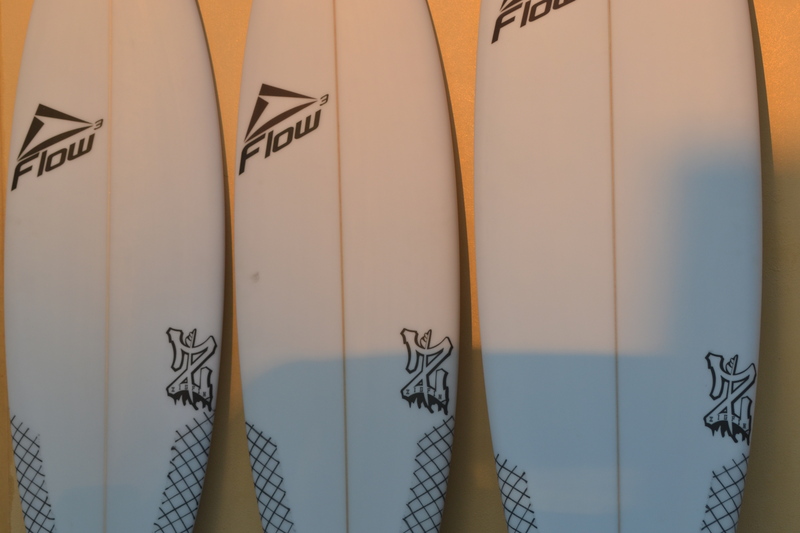 Based in Brookvale, the surfboard manufacturing hub of Australia, ZIGFIN® have the benefit of working with some of the industry leaders in board design. Over the past few years since the release of ZIGFIN® local shapers have been experimenting with a bunch of groundbreaking designs including the 12 plug leader combos. ZIGFIN®'s can be used on any board and are especially good for reviving old beaten up boards but if your in the market for a new stick hit up the site storefront or one of our family of shapers who will give you the low down on what you need to take your surfing to the NEXT LEVEL ! 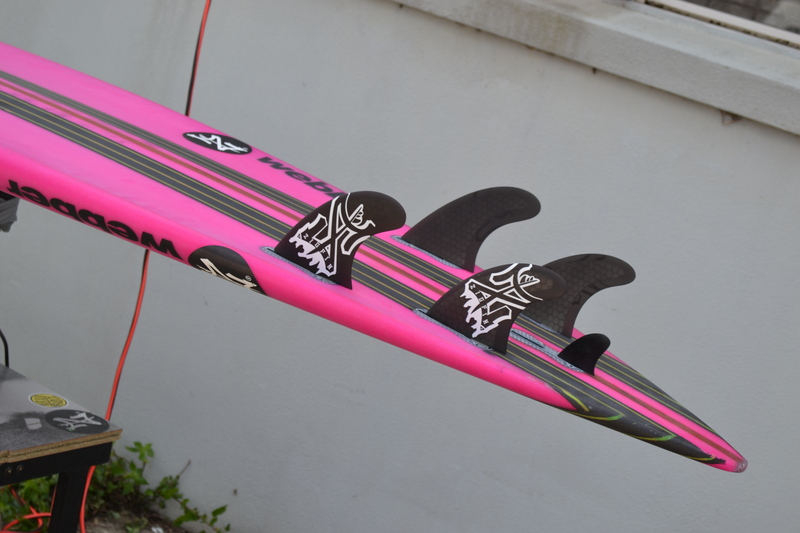 Check out the above links for your preferred model and shaper then hit the Board Form button at the top of this page to have it specially tuned for ZIGFIN®'s. Make sure to include your Order Number on the Board Form after purchasing On Line through our site storefront.